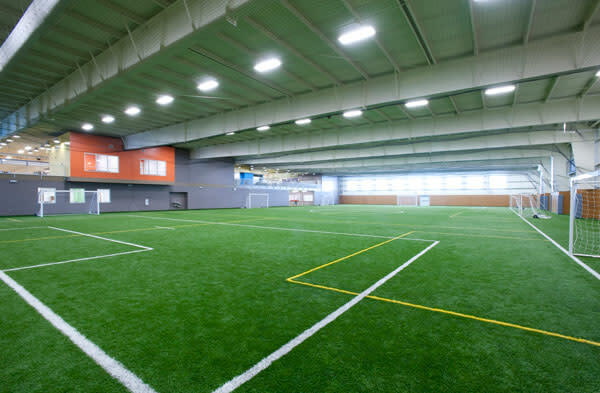 New Century Fieldhouse is Johnson County's premier indoor sports facility. With its artificial turf field, you can play soccer, football and many other field sports. 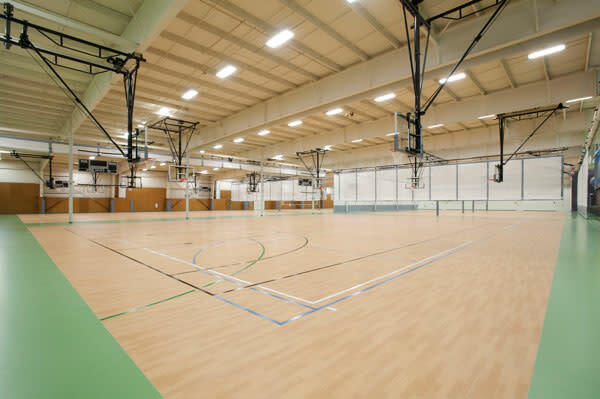 This facility also has multiple court configurations unique to what you are looking for; whether that be basketball, volleyball or futsal.